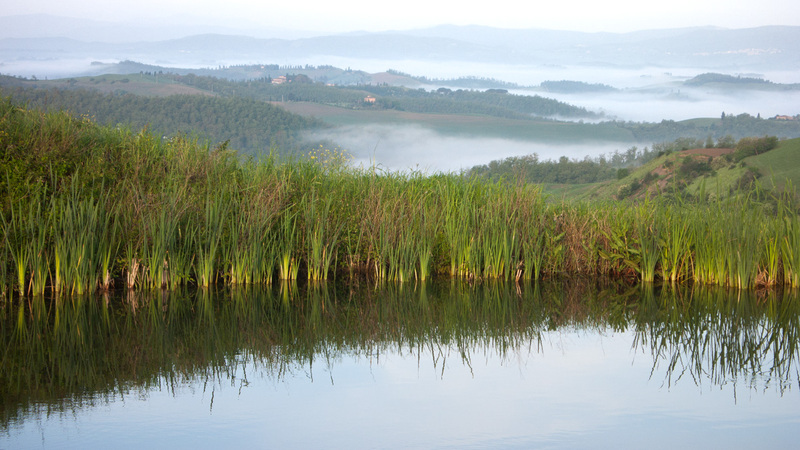 Tuscany is another magnet location for travel and landscape photographers. It has its fair share of cliché locations, like the first shot here, although I've attempted to do something a little different. The oldest photo here was taken in 2001, the latest in 2016. I always visit Tuscany in the spring, and it largely remains unchanged. But there are a lot less wild flowers these days, and a lot more tourists. Tuscany is pretty big, actually, and quite diverse. But all the photos here were taken in the general vicinity of Siena.